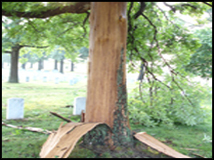 More people are choosing to install lightning protection, especially those who have large trees in close proximity to the home. Our arborists have many years of experience with the installation of lighting protection systems & continue to keep abreast of the current standards. 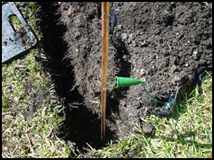 As a tip, the tree should be pruned prior to the installation of lightning protection.